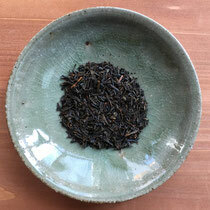 Black Tea is fully fermented tea leaves. 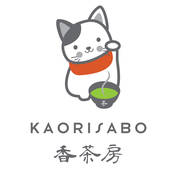 Black tea made in Japan is very rear. Especially such high quality one. Very high sweet taste and flavor. 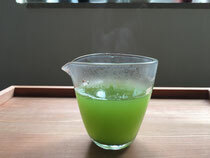 Genmai Tea is green tea with rice. 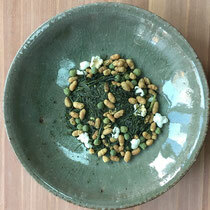 Very good roasted rice flavor with green tea taste is accepted to many people. 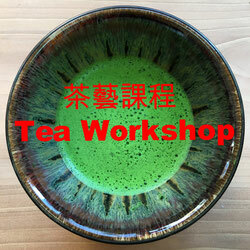 It is easier to make Genmai tea , just using 90 degree hot water and wait about 30 sec. 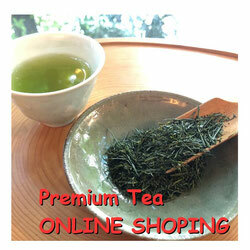 Hoji tea is roasted green tea. 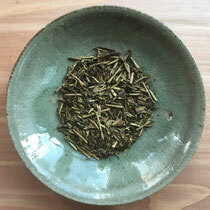 Very strong roasted tea leaves flavor, using 100 degree hot water to brew. Very less caffeine contained so it is good to drink in night time or when you are hungry. 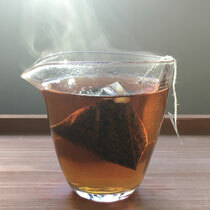 Our tea bags are made with our high quality tea leaves and triangle tea bag.